Telegram is on fire these days. 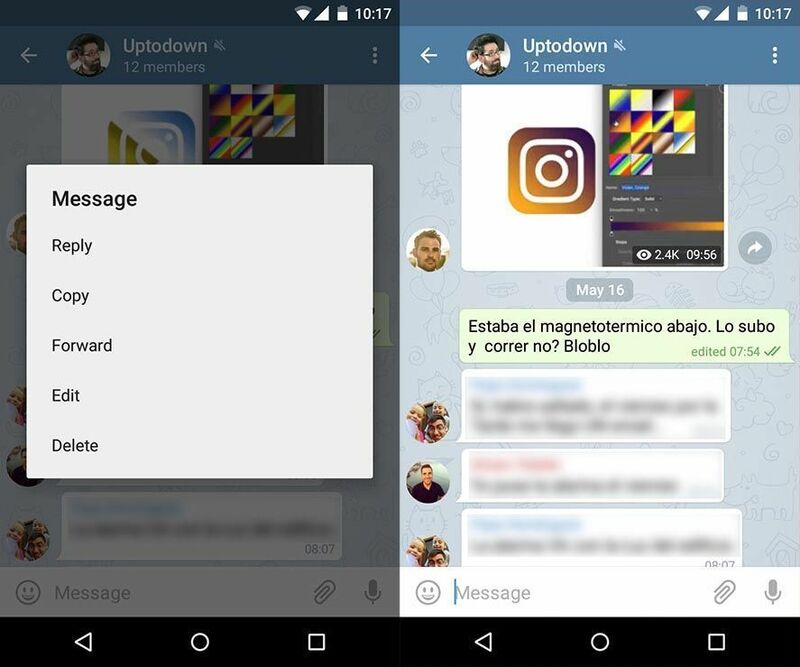 While we users are patiently awaiting solutions to basic functionality mishaps on WhatsApp, its rivals are stepping it up in terms of adding features we hadn’t even thought of yet. 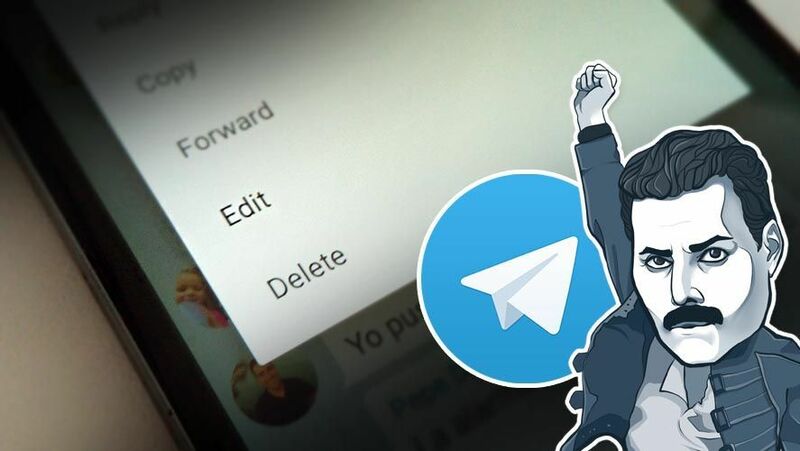 Telegram’s latest update (3.9.0) adds an option to edit already sent messages, along with an improved system for mentioning contacts within conversations as well as tons of other neat tricks. Long gone are the days of suffering for those ten miserable seconds after sending a private message you immediately regretted ever writing. Now it’s possible to edit any message even after it was sent. The maximum time allotted to editing your texts is two days after they were sent, and it works both in private chats as well as with groups. Editing a text is as easy as tapping it once and then choosing the option to ‘edit’. After that, the rest of the people you sent the message to won’t be able to access the previous version ever again. That said, they will see a balloon noting that the message they’re reading has been edited. Including a new mention system was another major change that’s becoming more and more useful, and is actually the only way a contact can receive a notification for being mentioned in a group or chat that they’ve decided to mute. Adding an @ symbol makes a drop-down menu appear with all of your contacts, even if they don’t have a linked alias. Other minor changes relate to searching for old conversations, which is now much more flexible because running a search now includes a little slideshow with all the contacts you interact with most. Also, bots are gaining ground thanks to their presence within a drop-down menu where you can attach elements into a chat. These changes are topped off with general small improvements within the interface. Closing with an epilogue: if WhatsApp updates ever brought the same level of improvements as the ones with each Telegram revamp, we’d be singing quite a different tune.